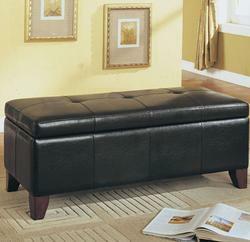 Living Room,Bench from Acme Furniture. 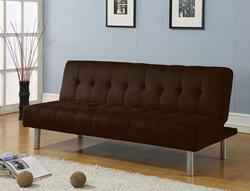 Living Room,Futon from Acme Furniture. 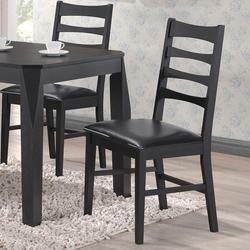 Living Room,Dining Side Chair from Acme Furniture. 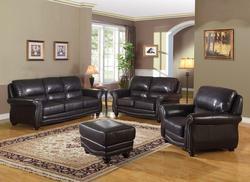 Living Room,Upholstery Group from Acme Furniture. 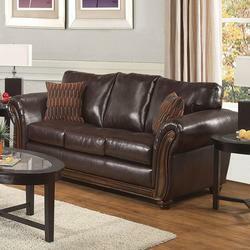 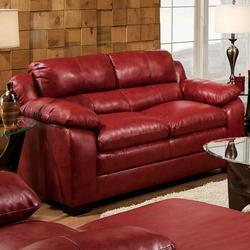 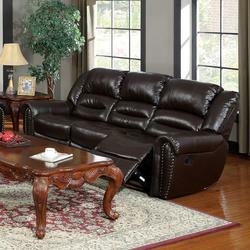 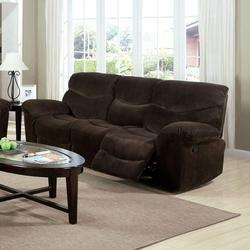 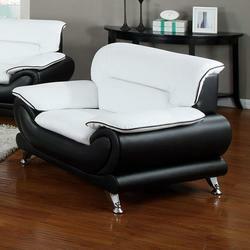 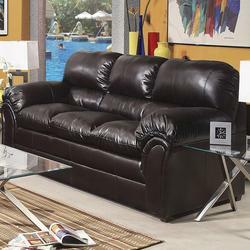 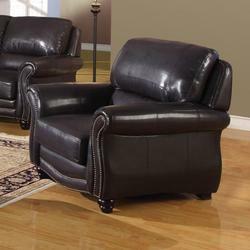 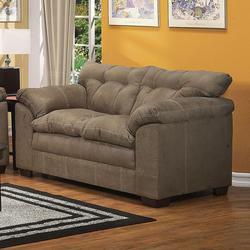 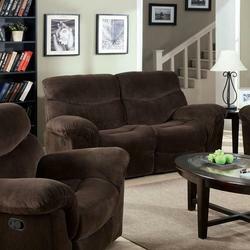 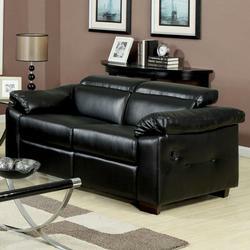 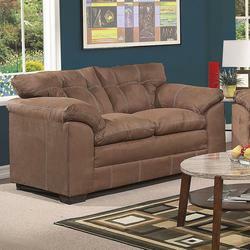 Living Room,Reclining Sofa from Acme Furniture. 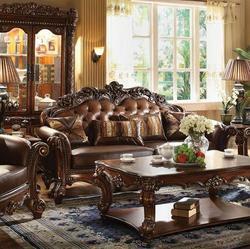 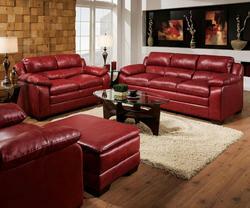 Living Room,Sofa from Acme Furniture. 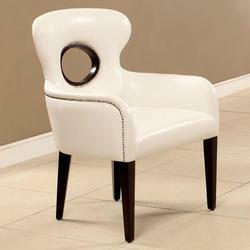 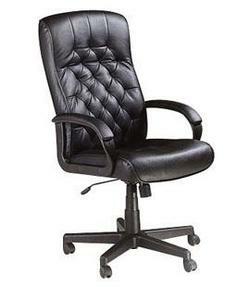 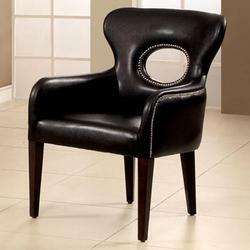 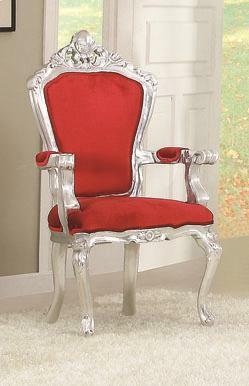 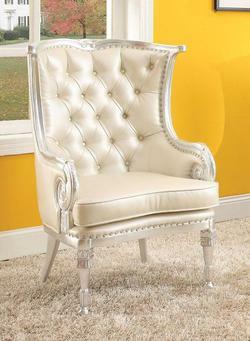 Living Room,Executive Desk Chair from Acme Furniture. 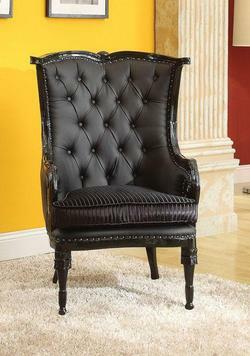 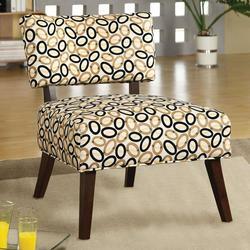 Living Room,Upholstered Chair from Acme Furniture. 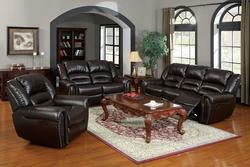 Living Room,Reclining Living Room Group from Acme Furniture. 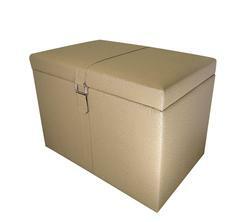 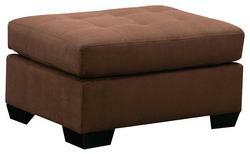 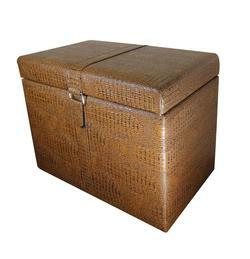 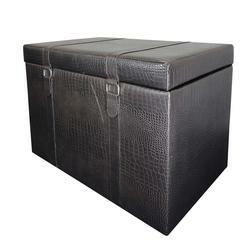 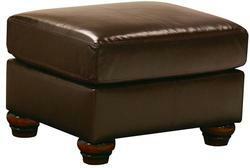 Living Room,Ottoman from Acme Furniture. 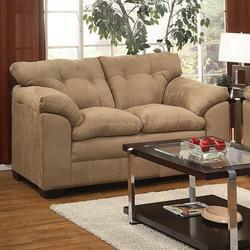 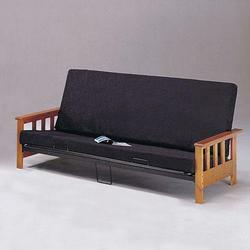 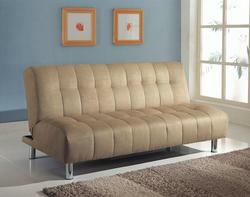 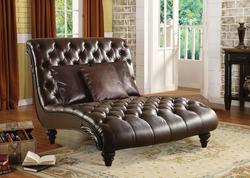 Living Room,Sofa Sleeper from Acme Furniture. 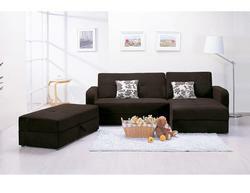 Living Room,Chair & Ottoman from Acme Furniture. 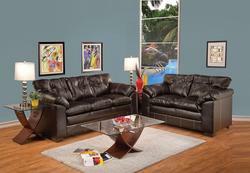 Living Room,Love Seat from Acme Furniture. 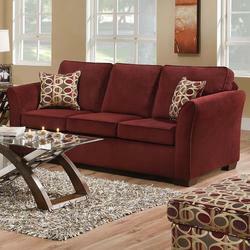 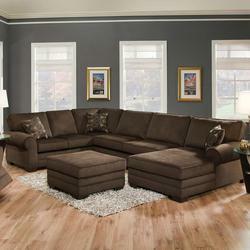 Living Room,Sofa Sectional from Acme Furniture. 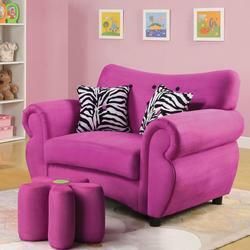 Living Room,Children's Chair from Acme Furniture. 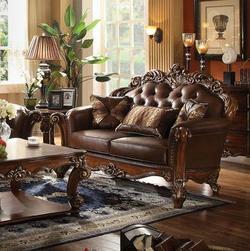 Living Room,Chaise from Acme Furniture. 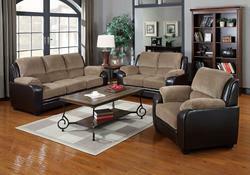 Living Room,Reclining Love Seat from Acme Furniture.